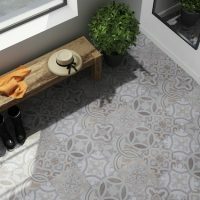 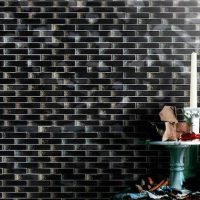 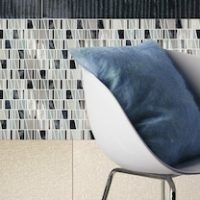 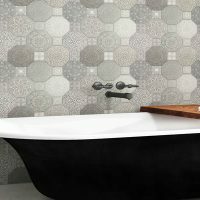 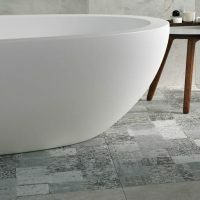 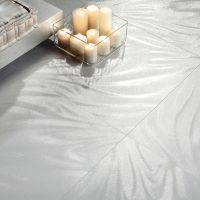 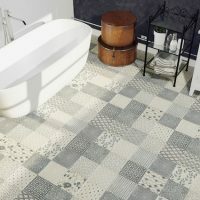 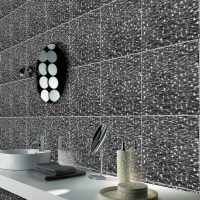 Add a splash of vivacity to your bathroom, kitchen or living area with the use of feature tiles. 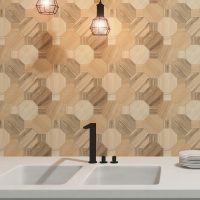 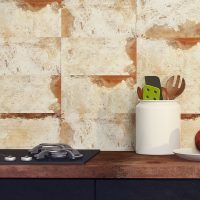 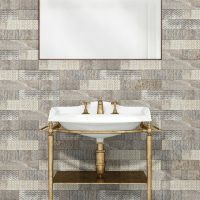 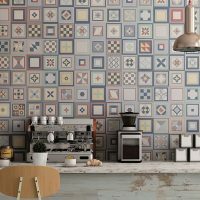 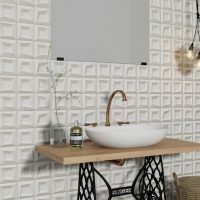 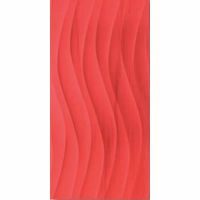 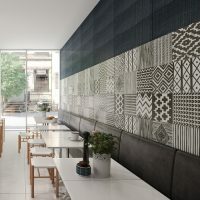 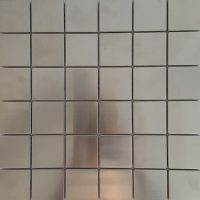 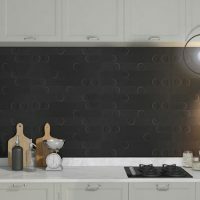 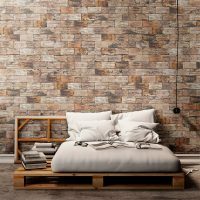 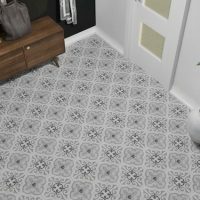 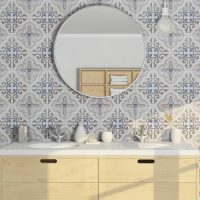 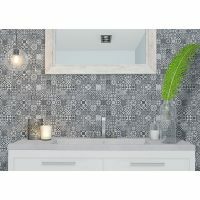 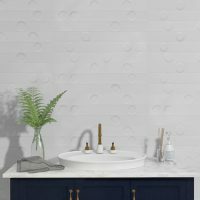 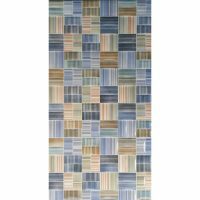 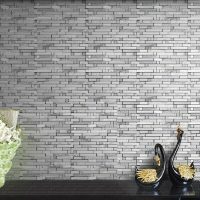 Ross’s Discount Home Centre offers a variety of decorative feature tiles in Perth, all of which are of premium quality at the lowest prices possible. 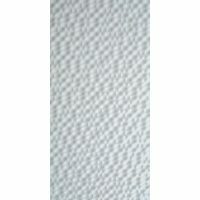 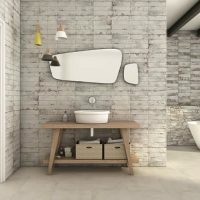 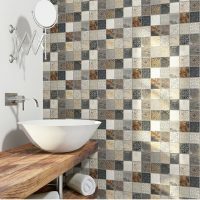 Our selection includes the best choice of colours, styles and textures for bathrooms, kitchens and living rooms. 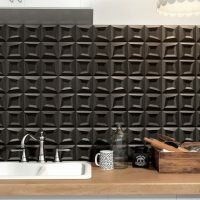 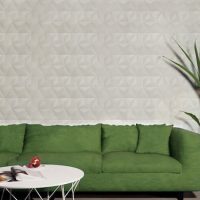 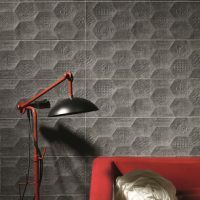 Feature tiles are an affordable, yet very effective solution to add interest to a room. 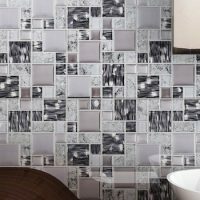 Show some love to your room, if even just a little, by purchasing decorative tiles from Ross’s. 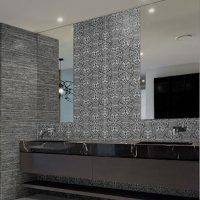 Don’t forget, we offer free Perth Metro delivery for all online orders! 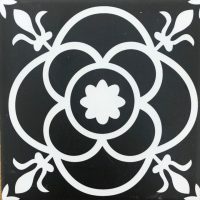 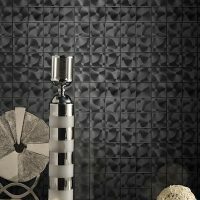 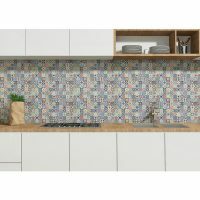 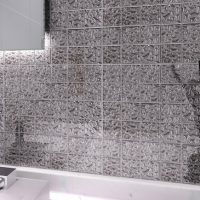 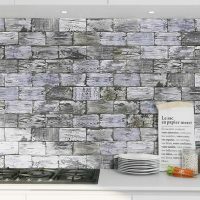 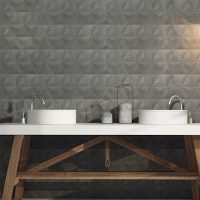 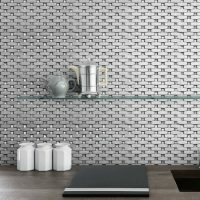 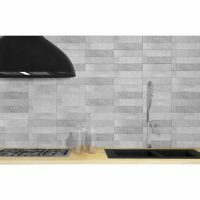 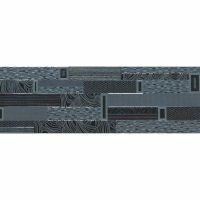 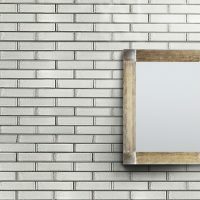 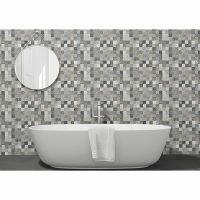 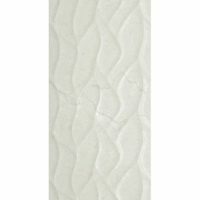 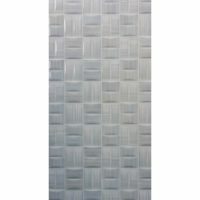 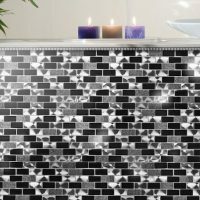 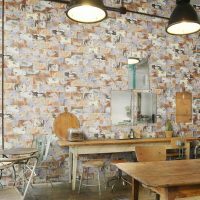 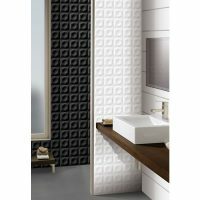 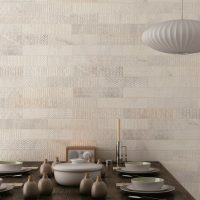 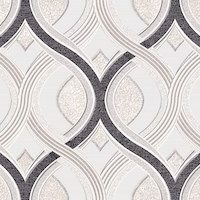 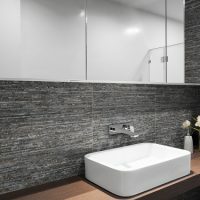 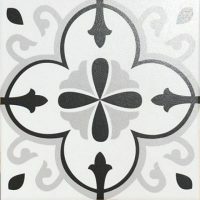 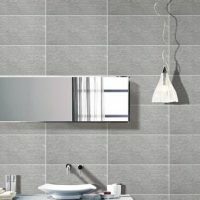 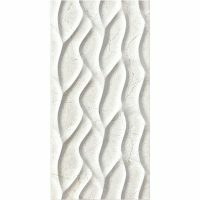 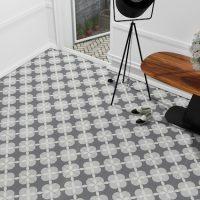 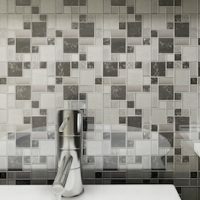 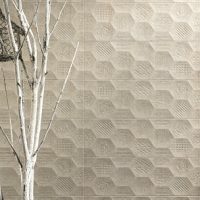 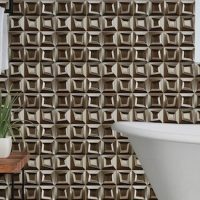 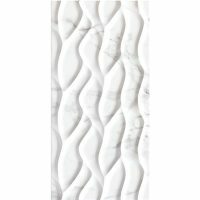 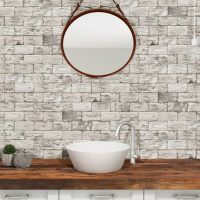 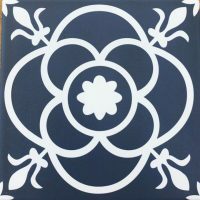 View our range of feature tiles below.